For those who are traveling with an RV for the first time, it may seem like there’s really not much that you could add to make the trip any better – discovering the unparalleled freedom and comfort of RV travel is often enough to keep travelers very happy for a long time. However, as time goes by and you gain more experience as an RV enthusiast, your brain naturally starts looking for areas of your vehicle you could improve – it’s only natural to want to customize your caravan to suit your individual needs and make it feel even more like home. 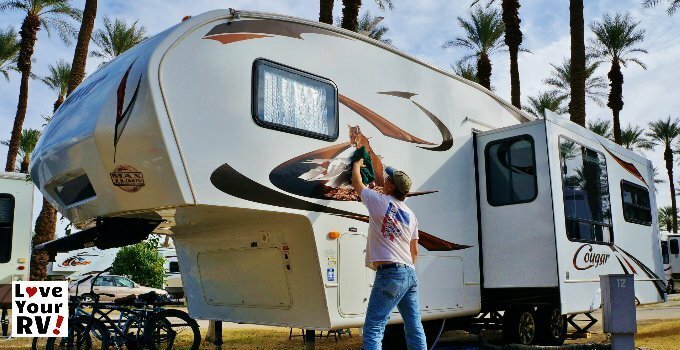 Properly cleaning an RV is actually a much more complex process than it may seem initially – there are rules and good practices to approaching different parts and areas of your vehicle in order to not only thoroughly clean it, but also to ensure its longevity. Don’t use generic cleaning products. 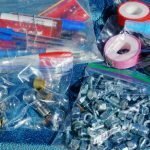 It may seem relatively harmless – after all, your RV is basically a small version of a home, so why shouldn’t you use the regular cleaning supplies for it as well? The short answer is that, in the end, an RV is a vehicle first and a home second, and thus it should be treated as such. 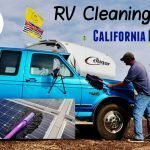 In order to be safe and not do any unexpected damage, you’re better off using specialized cleaning products that are designed to clean an RV. Work from the top down. Many people want to start from the most accessible places, but if you don’t want to end up having to do the same job twice, just start from the roof and make your way down. 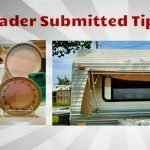 Make sure you don’t damage the RV while cleaning it. It may seem obvious, but you’d be surprised how many people do serious damage to their vehicles by not figuring out seemingly simple things, like for instance getting on the roof to clean it before finding out if the it can support the weight of a person. 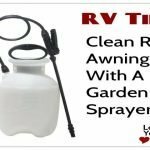 Also, while pressure washers are great in most situations, washing an RV with them might not be the best idea – its exterior has a lot of delicate parts which can be easily damaged, so the strong pressure washers should be avoided. 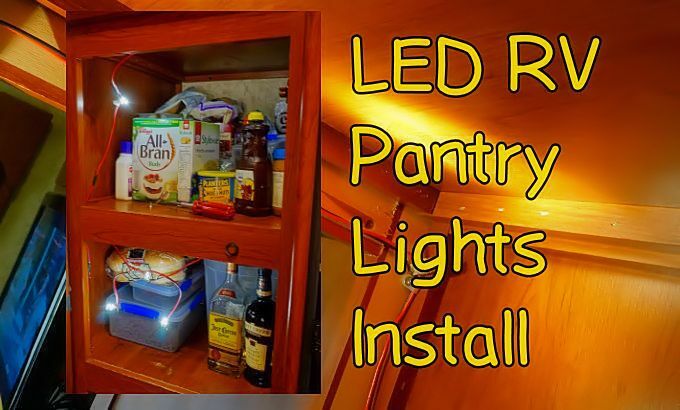 Although LED lights have been around for a while now, for some reason many RV owners are still reluctant to use them in their own RVs. 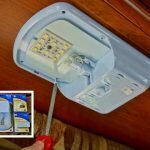 Of course, there are the popular concerns that the light will not seem natural and will be tiring to the eyes, but this can be easily solved by using lamp hoods. The reason why using LED lighting is so beneficial is mainly economical – they are famous for the ability to produce a lot of light with very little energy needs. 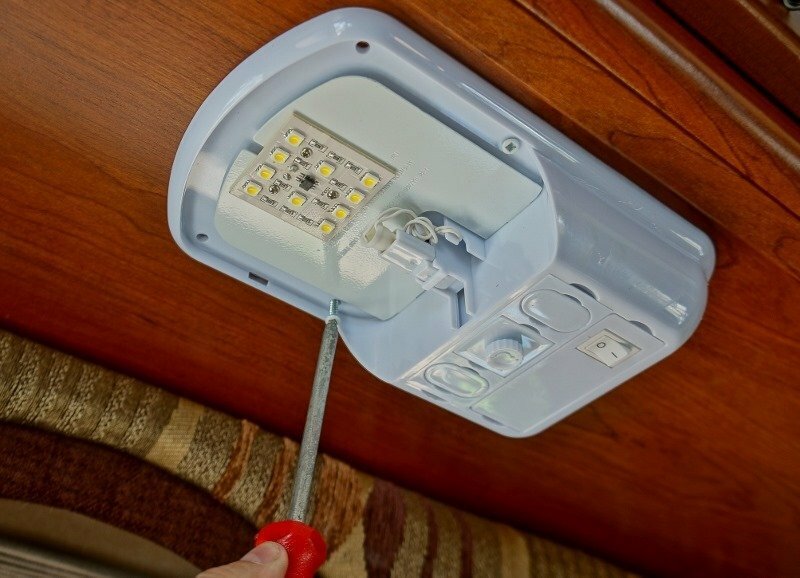 And when you’re traveling with an RV on the road, having an efficient light source is crucial. 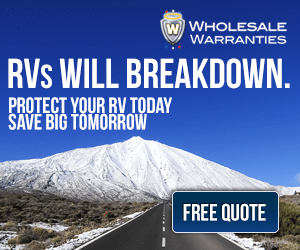 If you want to be able to fully relax during your RV holidays, it’s a good idea to make sure your RV is well protected. And that means installing the necessary security to make sure any potential burglars will be deterred. Use a hitch lock and a wheel lock. To be safe, install both a wheel lock and a hitch lock – when you have both, it would require a tremendous amount of effort by a potential thief and thus most will decide to not go through the trouble. Install an alarm. It may require some additional expenses, but you’ll feel much safer when you leave your RV and even when you’re in it if you have an alarm that can tell you if someone is trying to break in. The alarm also has a visual element that will show any potential intruders that your RV is properly secured. Always take precautionary measures. 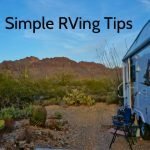 When you stop at a camp site, make sure it is secure and go meet your neighboring RV owners and ask them to keep an eye on your RV when you’re not around. Also, even if you stop for a short time, always immobilize your RV – after all, it’s better to be safe than sorry. 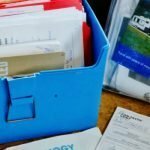 This article is written and submitted by Craig, who works with Explorex Caravans, a caravan manufacturing company based in Western Australia.